If you live in Alberta and you’re trying to adopt a Persian kitten or cat, your best choice is to go to a Persian cat breeder. These are people who specialize in the breed and really understand their personality traits and how to care for them. 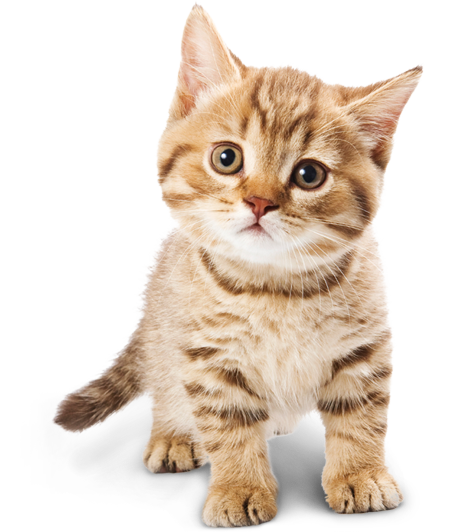 Finding a Persian cat breeder in Alberta can be difficult, but we’ve done all of the hard work for you. We’ve spent hours researching to find all of the different Persian cat breeders in Alberta and you can find our full list below. How They Describe Themselves: We Specialize in Smokes & Dilutes, Solid Whites for "Something Different!!" We strive for Health, Purrsonality, Sound Structure, Show Confirmation, Pale Dilutes & Smokes with Gleaming White Undercoat. We are known worldwide for our Smokes. How They Describe Themselves: All of our babies come with age appropriate vaccinations, deworming, and health guarantee. As well, we send home with each of them a kitten/puppy kit and a scrapbook of their kittenhood/puppyhood. Quality breeder of Purebred Registered Persian Cats for 13 years. As a responsible breeder, I not only care about the quality of my kittens/cats, but the future of their new homes as well. Not finding what you want with the Persian cat breeders in Alberta? Sometimes this happens as most small catteries only have one or two litters per year. If you’re looking to adopt a Persian kitten or adopt a Persian cat, you have two choices. First, you can find out from the breeder(s) above when litters are expected and be put on a waiting list. Or, you can contact breeders in other areas near you.